Whatever you’re lifestyle is…You’ll love La Breza! 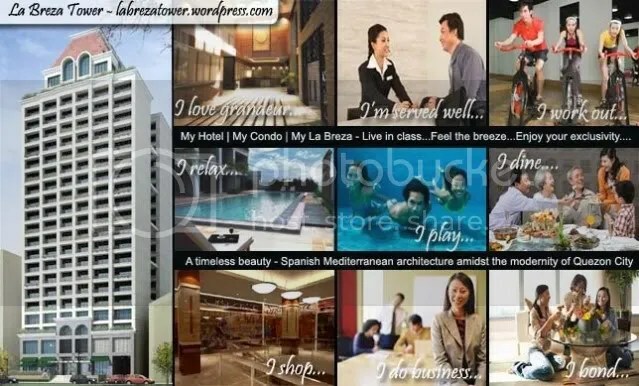 | La Breza Tower - Live in class. Feel the Breeze.